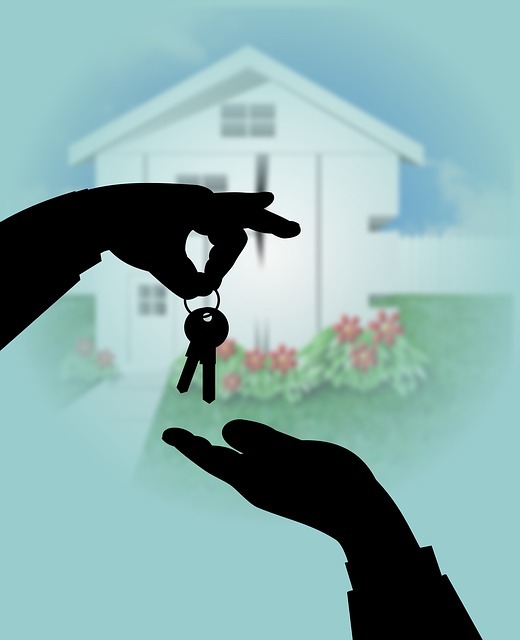 Ready to become a Lexington MA homeowner? If you didn’t get around to buying a Lexington MA home this summer, have no fear! Fall may actually be a better time to buy in the Lexington MA real estate market. As your Lexington real estate agent, allow me to explain why. If you come up with questions about the home-buying process, or you're ready for help, contact me! 1. Sidestep bidding wars – This summer was hot, but inventory of homes for sale has remained lower than average all year. However, in the fall, buyer activity usually dwindles a bit as well, so you may have less completion from other buyers! 2. More bargaining power – Because you have less competition from other buyers, you may have more bargaining power now than if you were to buy over the summer. Plus, some sellers may have been hoping to sell over the summer and are more willing to negotiate now. 3. Year-end tax breaks – If you buy a Lexington home before the year’s end, you’ll be able to take advantage of tax breaks on your next tax return, such as mortgage interest and property tax deductions. That’s great motivation to buy in the next couple of months! 4. Home for the holidays – No one wants to be in the middle of a move during the holiday season. The sooner you buy, the more situated you’ll be by the time they arrive. You could even host a holiday gathering in your new Lexington MA home! Both home prices and mortgage rates are predicted to continue rising as well, so the sooner you buy, the more you could save! Plus, you have reasons for wanting to buy, so why put them off? Take advantage of current Lexington real estate market conditions and contact me! As your Lexington real estate agent, I can help guide you through the entire home-buying process until you have keys to your new home in hand. I look forward to hearing from you!